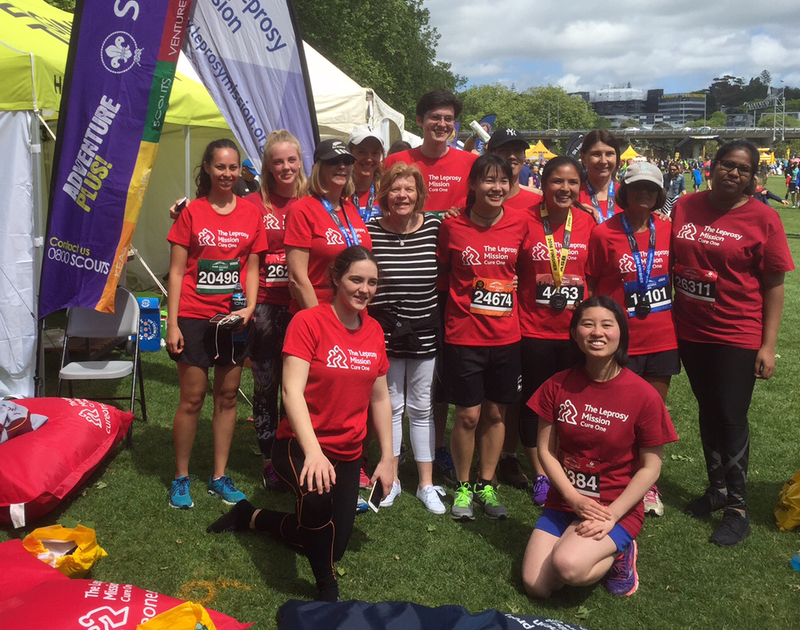 You will be part of a team of runners and walkers, known as the Leprosy Mission Running 4 Rights team, who participate in the Auckland Marathon and events around New Zealand. Each year they raise awareness and project funding for people affected by leprosy. 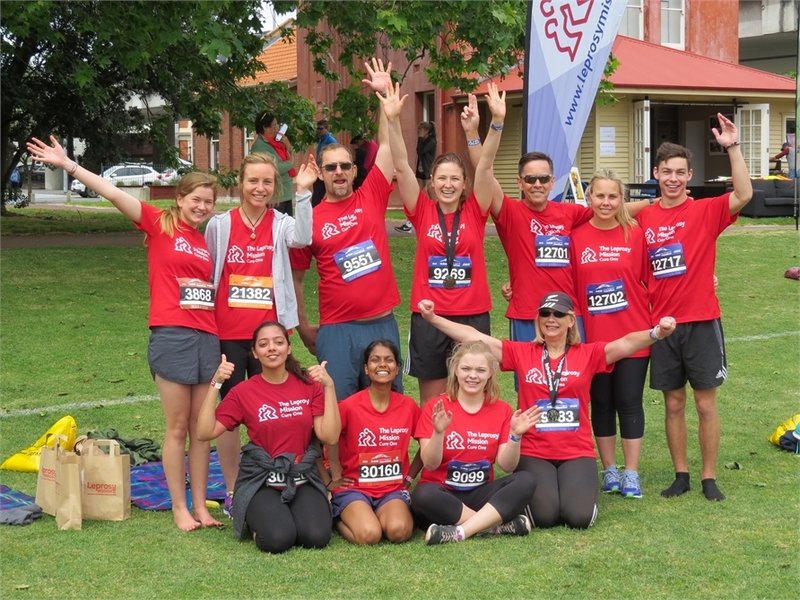 Team participants include supporters, volunteers, Youth Advocate, Board members and staff who all have varying degrees of fitness from experienced marathon runners to casual walkers. Everyone is welcome to join the team and get involved! "Having met people affected by leprosy who have had their lives change for the better because of the Leprosy Mission NZ gives me a strong assurance that Running 4 Rights is more than worth it!" The Leprosy Mission Running 4 Rights team have had huge success in the past. Over the past few years we have raised over $90,000 for to cure, care for and restore people affected by leprosy. We would like to thank everyone who took part for their commitment to the Mission, and to every one of their supporters. Information on registration for events here. The wonderful feeling of satisfaction having raised awareness and project funding for individuals and families affected by leprosy! *When setting up a page on Everyday Hero you will be prompted to select a charity. Please select 'Leprosy Mission New Zealand' and we will automatically receive funds raised. If you are under 24 years old, you can combine your participation in the Leprosy Mission Running 4 Rights Team with your application for the Youth Advocate Scholarship to Nepal. Find out more. Are you a member of a running or walking group? Gillian would be keen to hear from you and partner with your group for an event or activity.